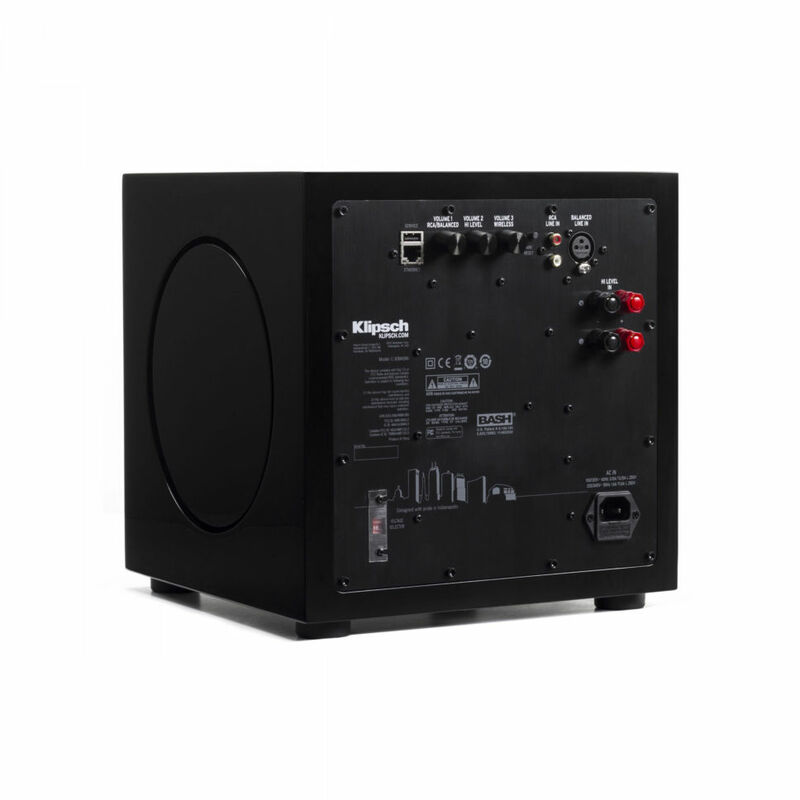 Leveraging a front-firing Cerametallic™ active woofer powered by a BASH digital hybrid amplifier and side-firing passive radiators - the C-308ASWi is able to optimize output and low frequency extension while minimizing cabinet size. 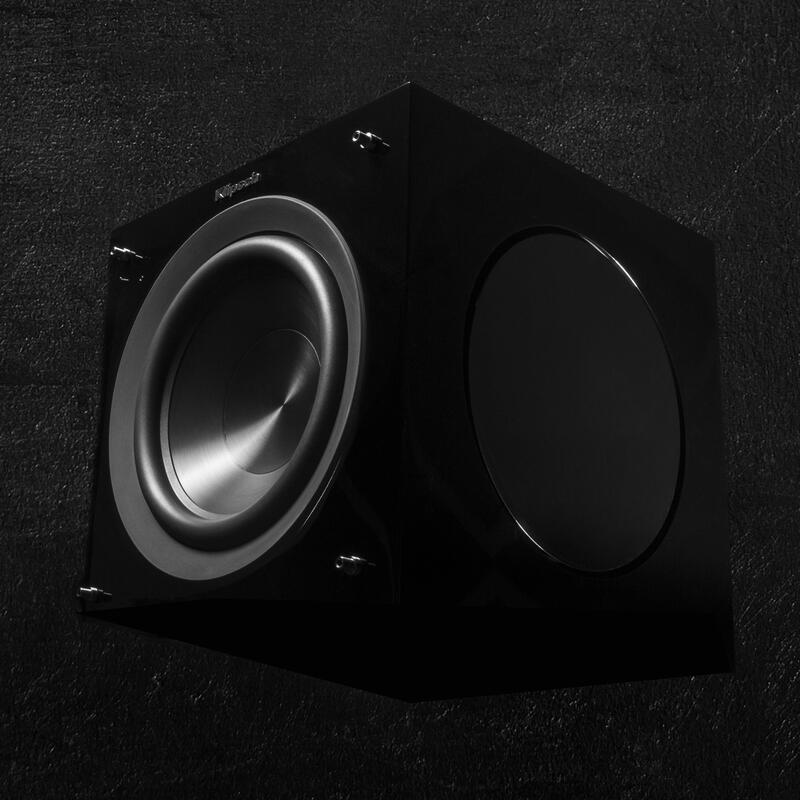 Featuring 300 watts of continuous power with a 600 watts of peak-power, the C-308ASWi wireless subwoofer is a power player in a league of its own. 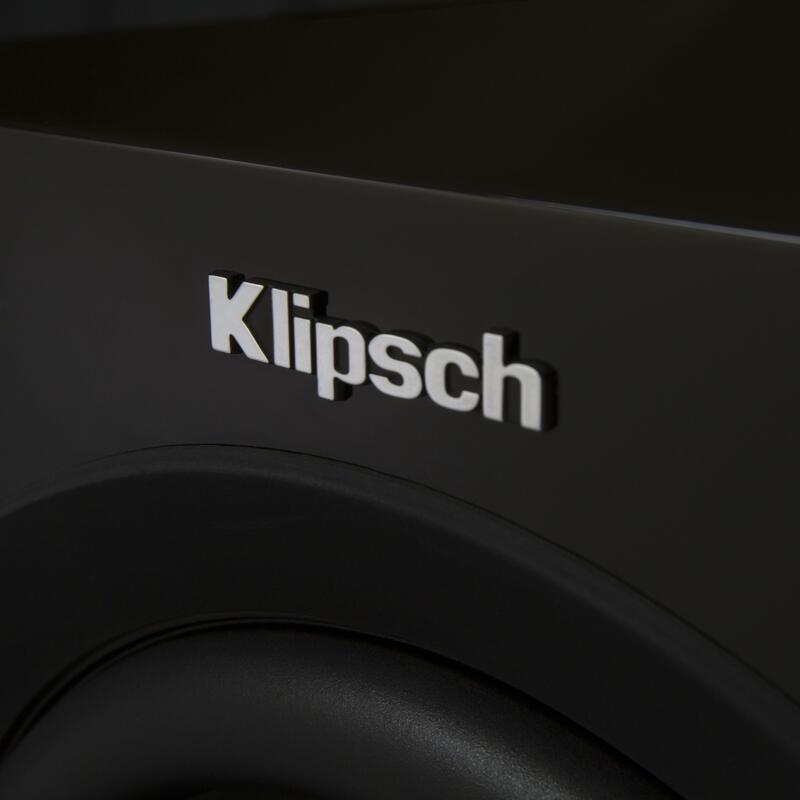 In addition to top-of-the-line performance, all Klipsch C-Series subwoofers can be easily customized and controlled with the Klipsch LowControl™ app for iOS and Android devices. 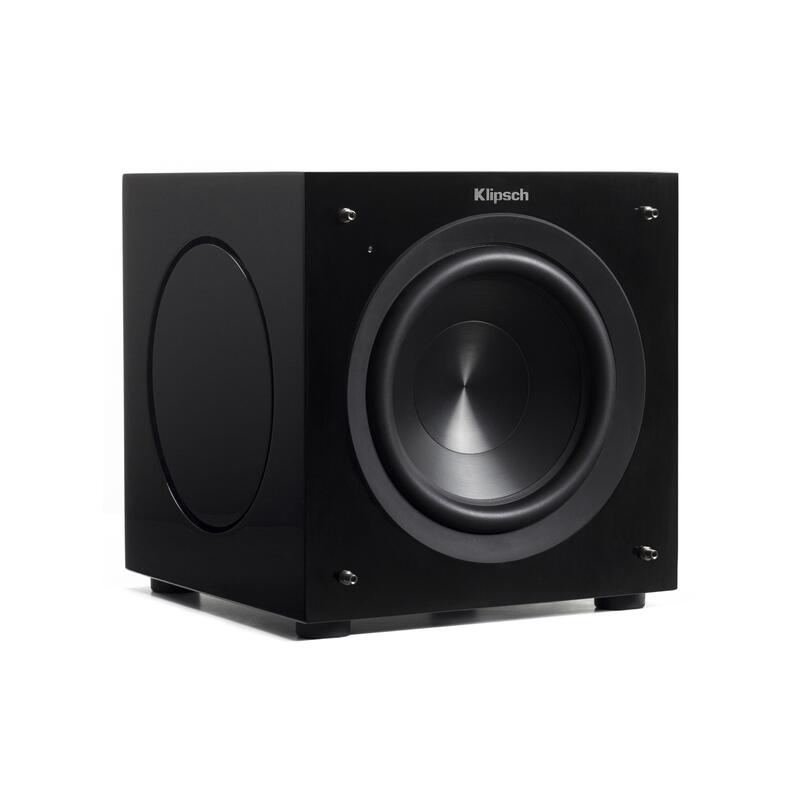 Powered by a BASH digital hybrid amplifier, the Klipsch C-Series subwoofers use side-firing passive radiators to optimize output and low frequency extension while minimizing cabinet size. 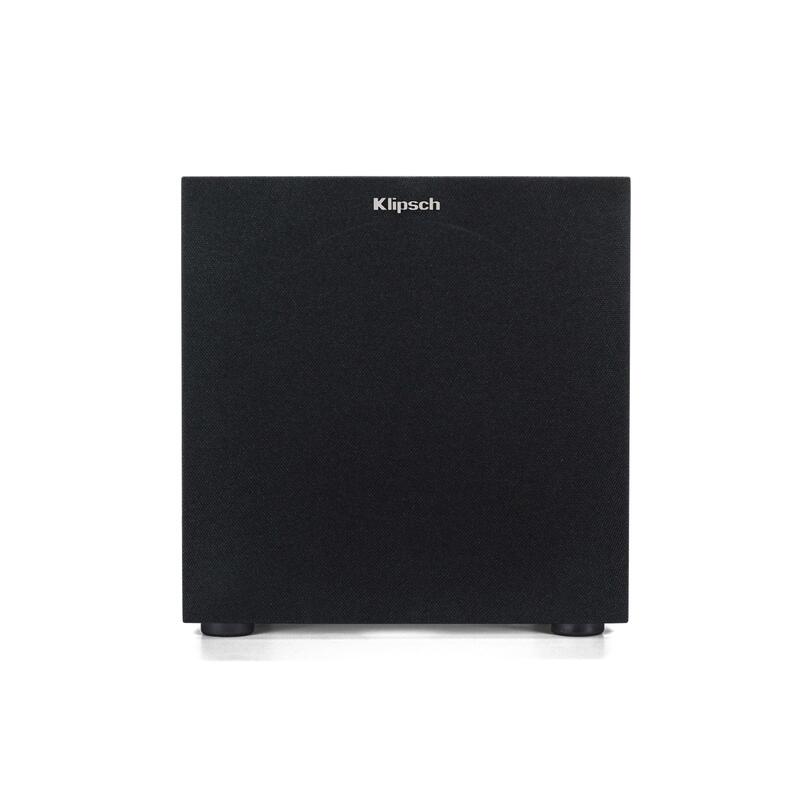 The high powered BASH amplifier features separate RCA line, XLR balanced line, high level, and high definition wireless (with optional Klipsch WA-3 Wireless Transmitter) which are each independently controllable in the Klipsch LowControl App - making a truly customized and fine-tuned listening experience for any source and any content. 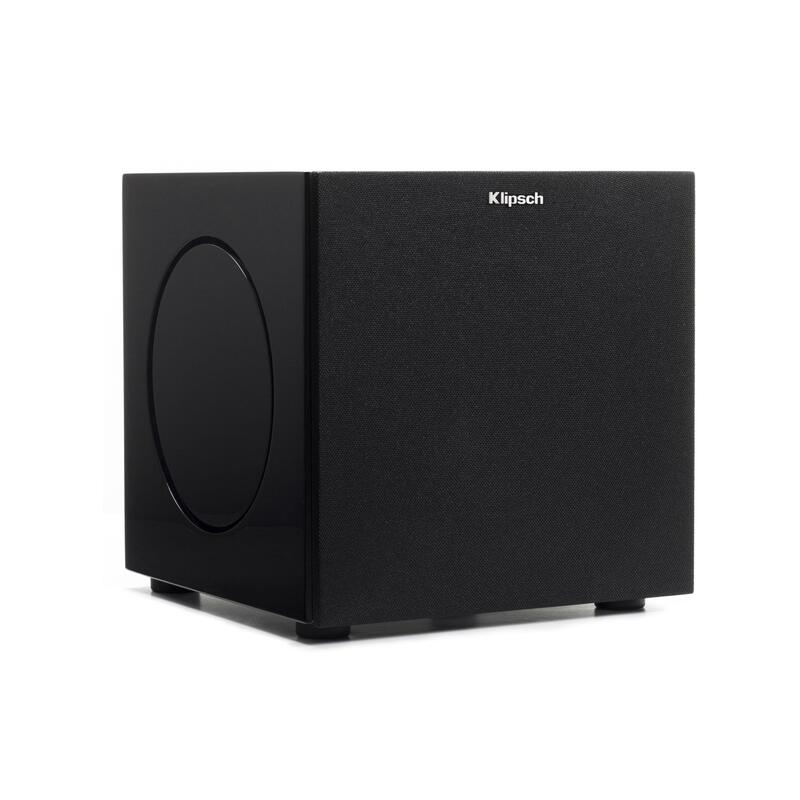 With the optional WA-3 transmitter, the C-Series subwoofers can be placed anywhere in a room and receive high definition signal via 2.4gHz high definition wireless transmission. 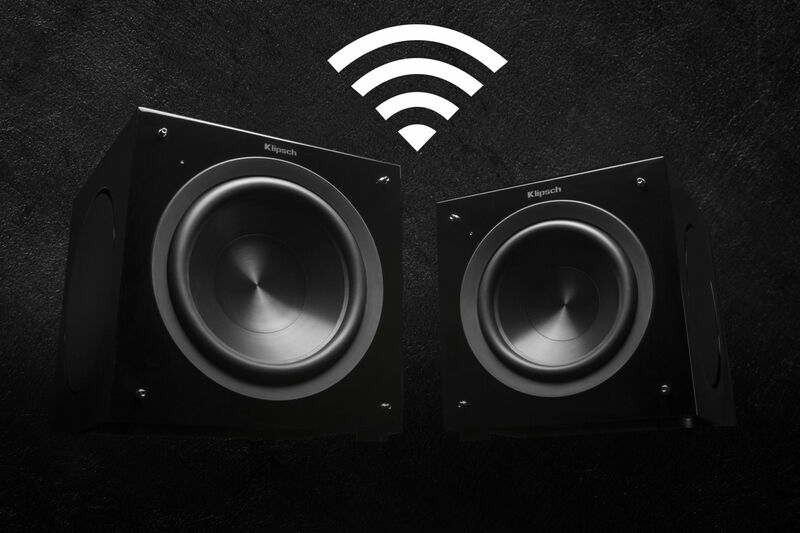 The receiver chip is built right into the amplifier circuitry, so there is no ugly dongle on the subwoofer - just the great sound you expect from a Klipsch subwoofer...completely wirelessly. 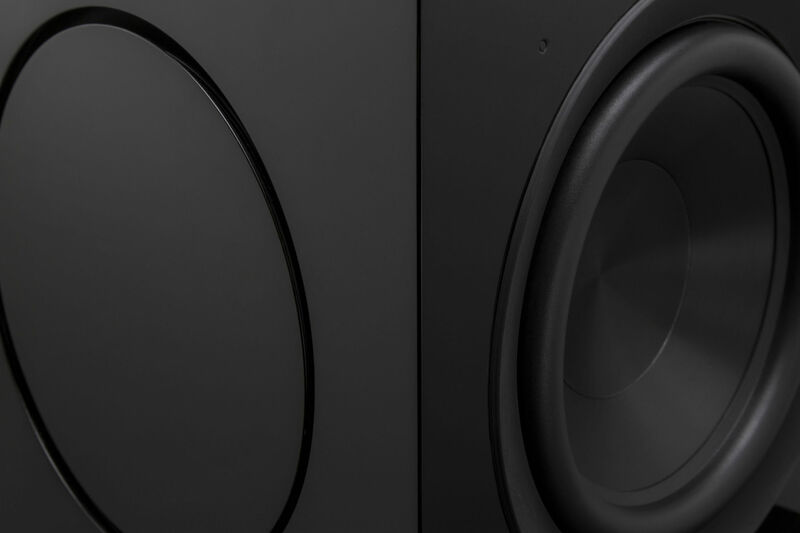 Connect two C-Series subwoofers with a single WA-3 transmitter for a better, balanced bass response using a single sub-out. 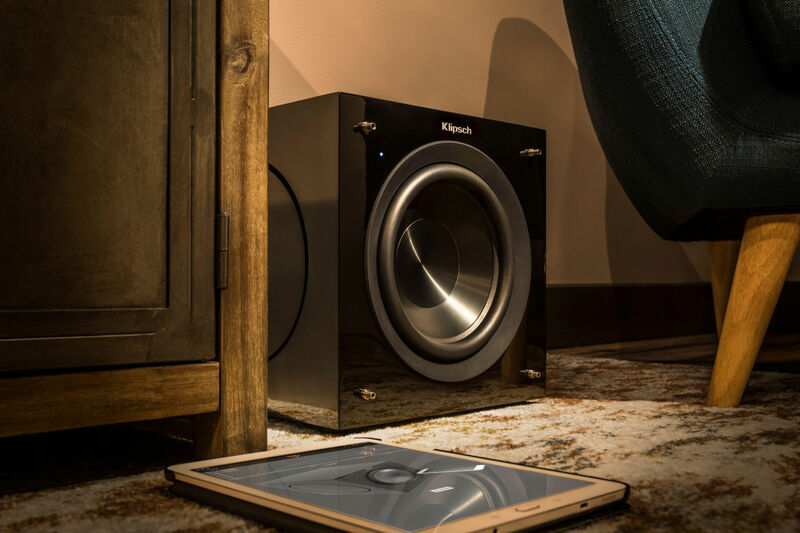 Tune the performance of your C-Series subwoofer to your room with the automatic room correction software included on the Klipsch LowControl™ app. 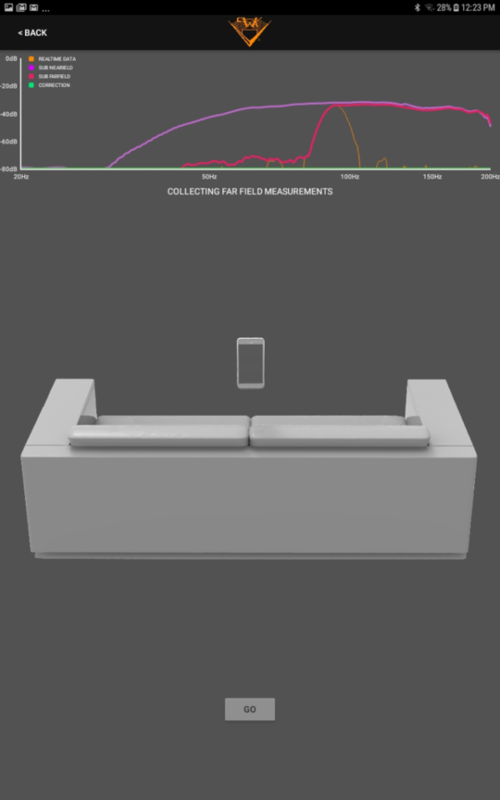 Utilizing the microphone built into your device, the app provides fast and easy automatic room correction, compensating for any natural nulls or peaks in the room, for balanced, dynamic low frequencies in any environment. 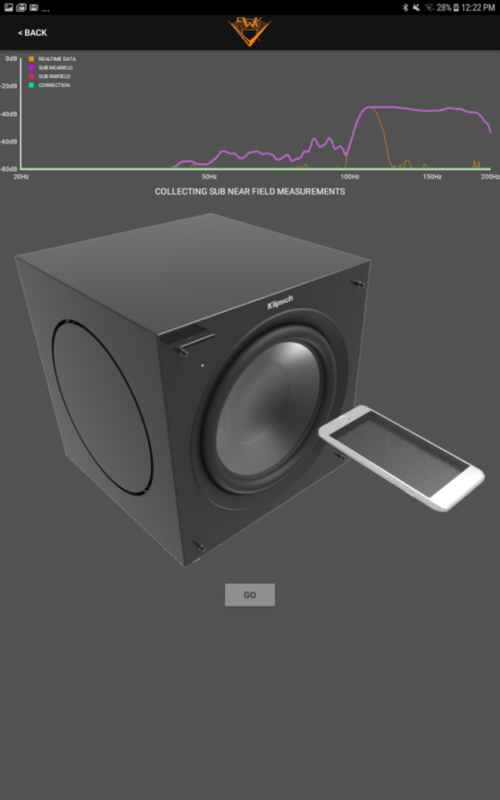 The free Klipsch LowControl™ app for iOS and Android devices puts full control, customization, and tuning of the C-Series subwoofers right in the palm of your hand. 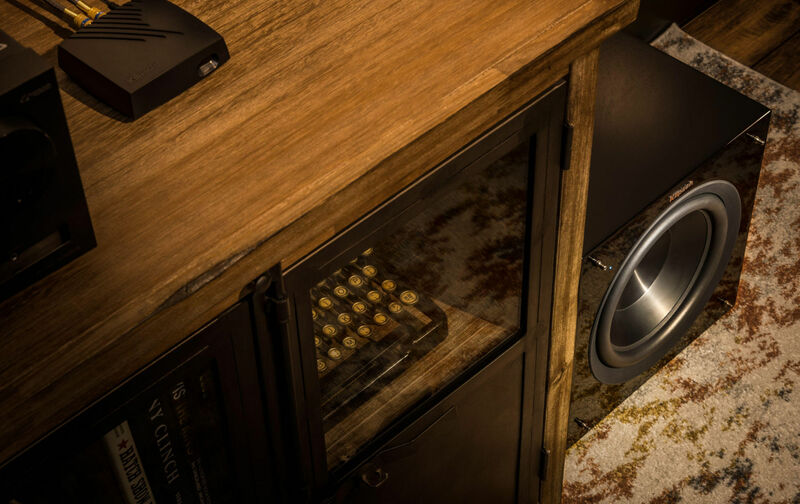 With 5-band parametric EQ, phase, volume, input selection control, you can unleash the full power of your C-Series subwoofer from anywhere in the room. 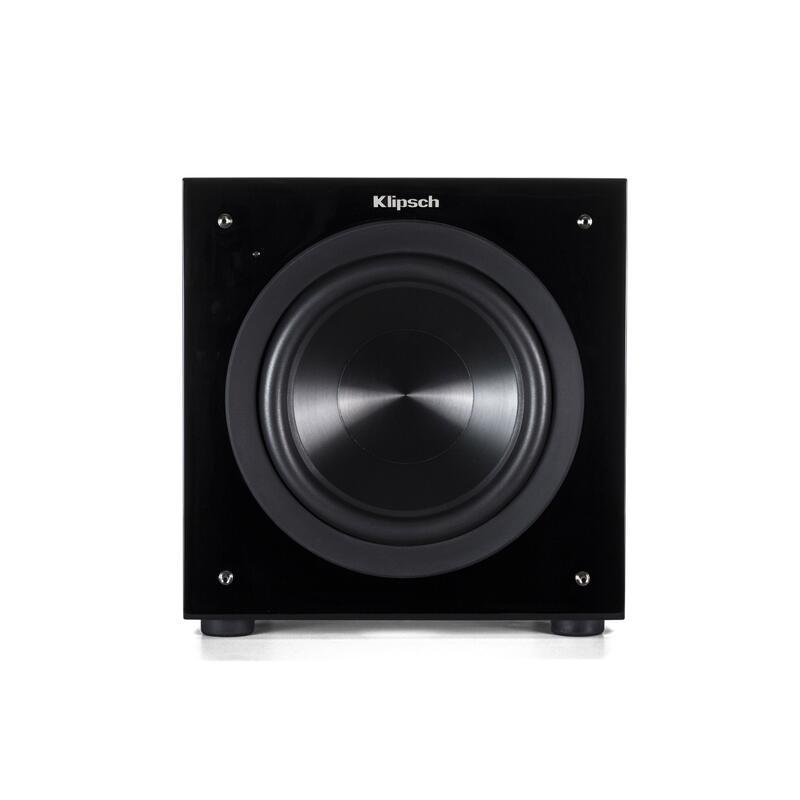 The ultra light, ultra rigid Cerametallic Woofer provides dynamic output for maximum amplifier power. The long-throw design allows for greater excursion to maximize low-frequency extension. 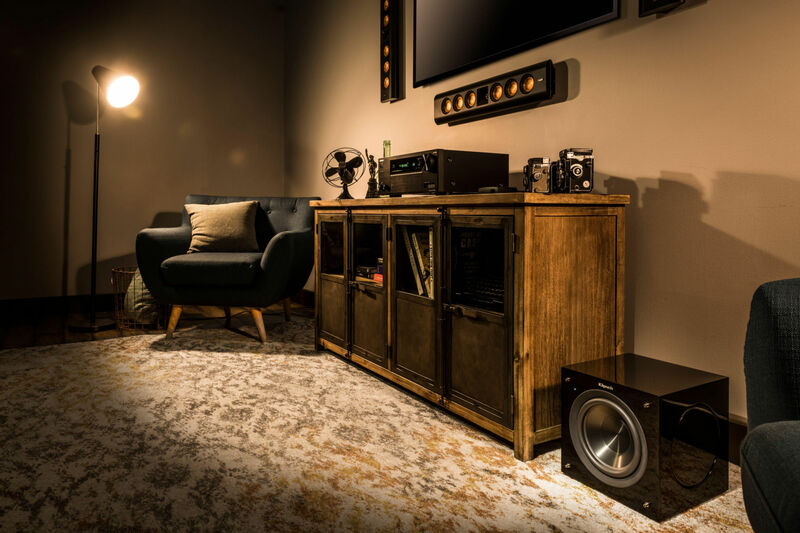 The dual side-firing MDF passive radiators improves tuning and internal volume.